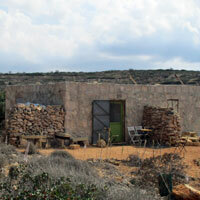 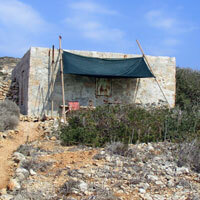 Comino is a designated bird sanctuary and nature reserve and all forms of hunting and trapping are banned. 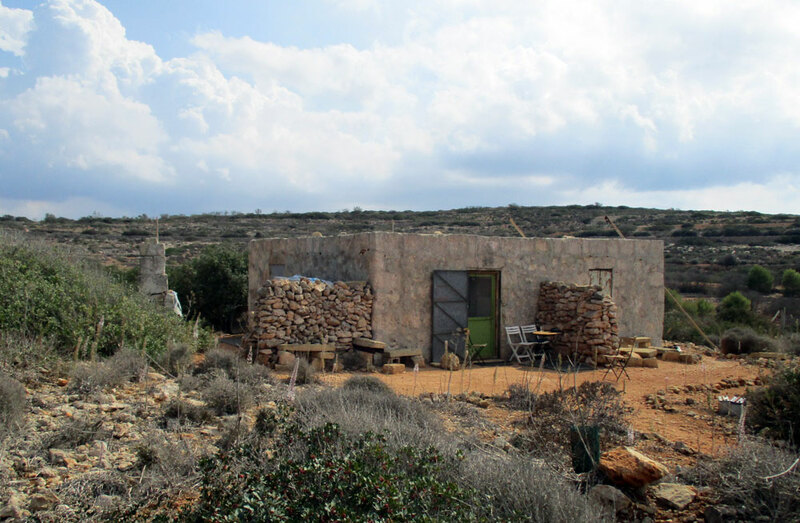 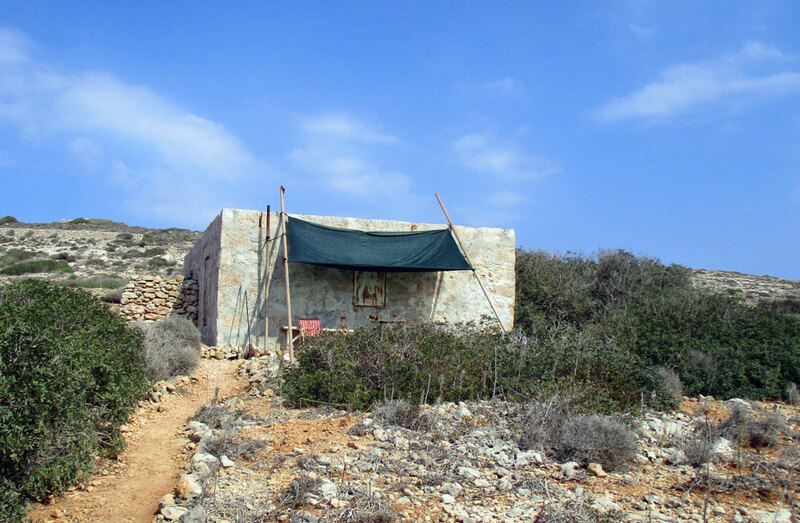 BirdLife Malta has a bird ringing station and observation hides (Stazzjon tal-Birdlife) situated in the centre of the island and used during the bird migration seasons to monitor the changes in migratory trends of different bird species. 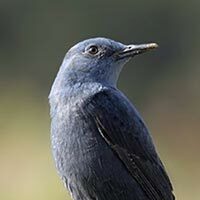 There are many species of birds to be seen throughout the year. 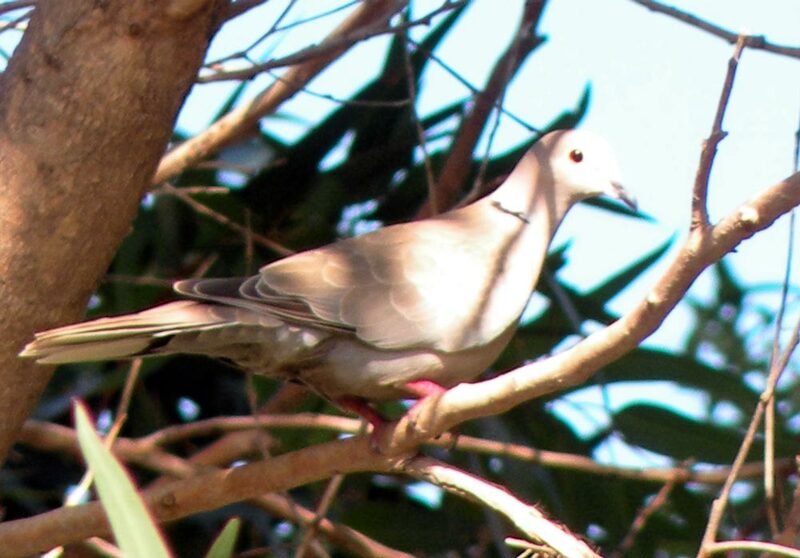 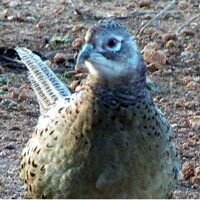 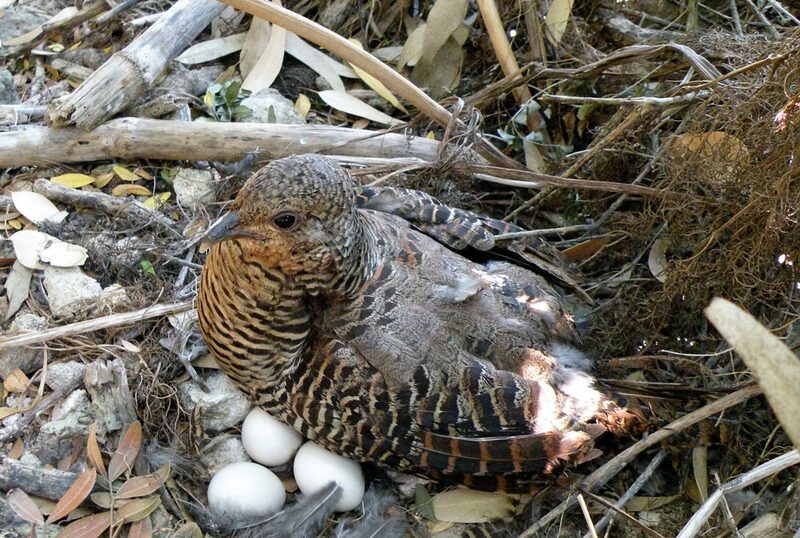 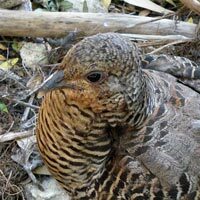 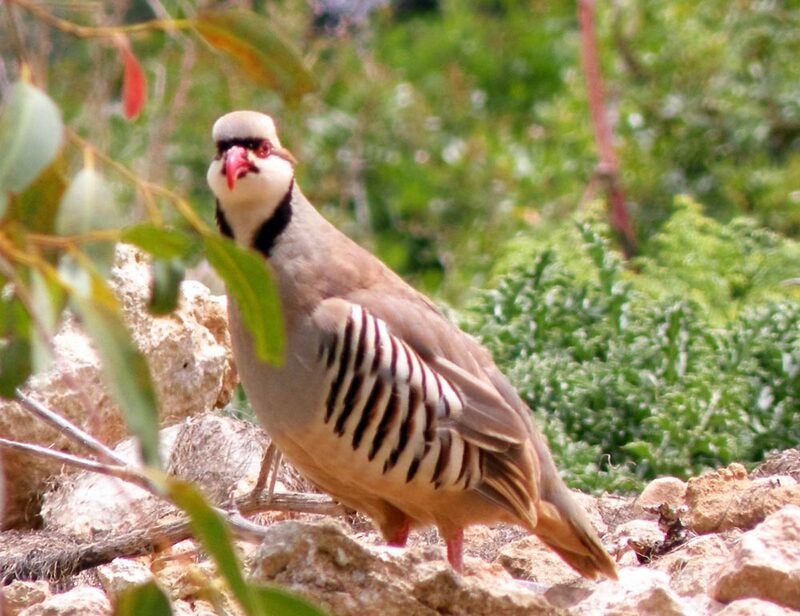 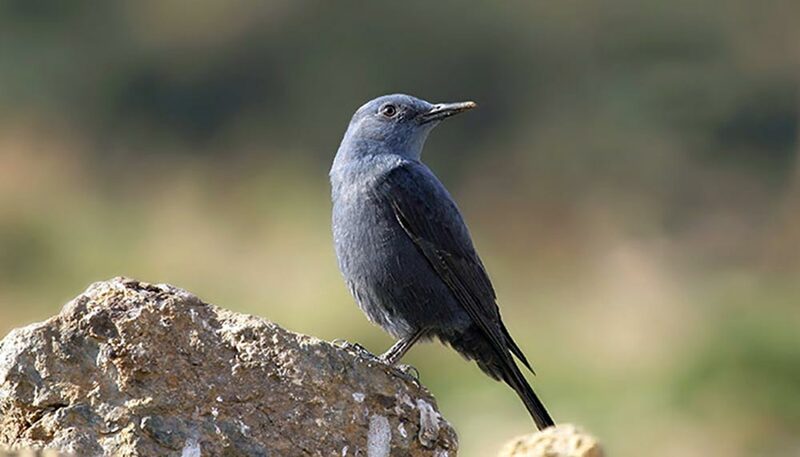 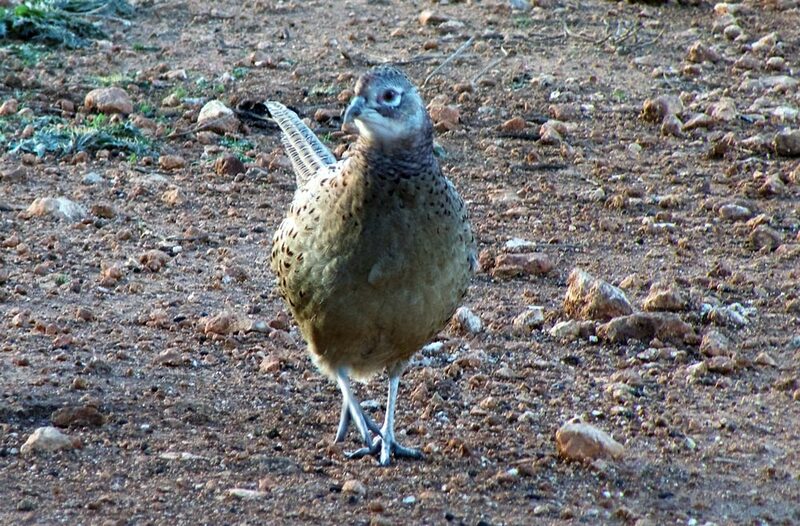 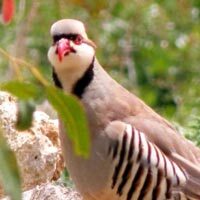 More details can be obtained from BirdLife Malta . 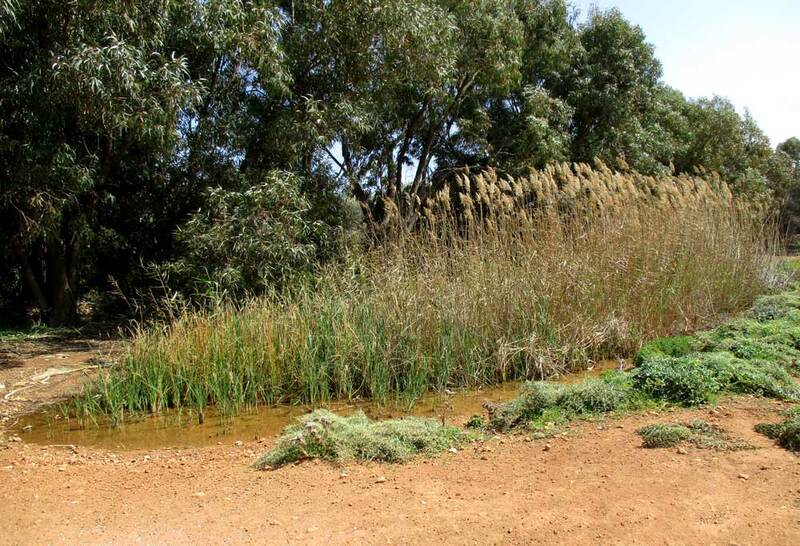 Wild rabbits, the Maltese Wall Lizard can occasionally be seen in the garigue. 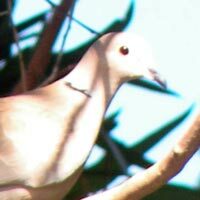 In spring and summer a number of varieties of butterflies can be observed including Swallowtail, Large White, Small White, Red Admiral, Painted Lady. 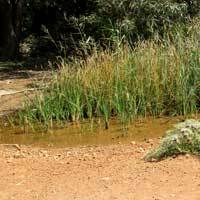 Reptiles include the Maltese Wall Lizard, Mediterranean Chameleon, Moorish Gecko, Ocellated Skink and Western Black Whip Snake. 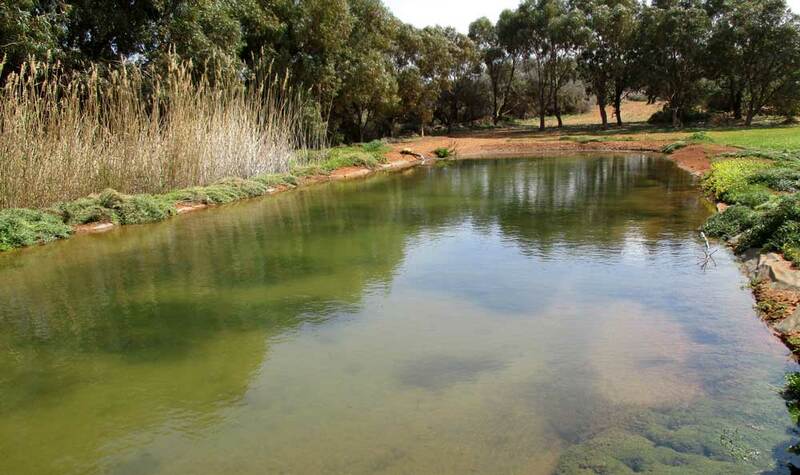 Salvu introduced partridges, pheasants, quails and rabbits to the island over the past three/four decades and created a pond to provide water for them. 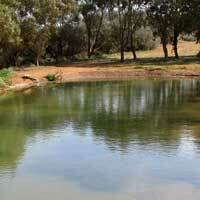 (See photo) The pond is now used to provide Salvu and his relatives with water.